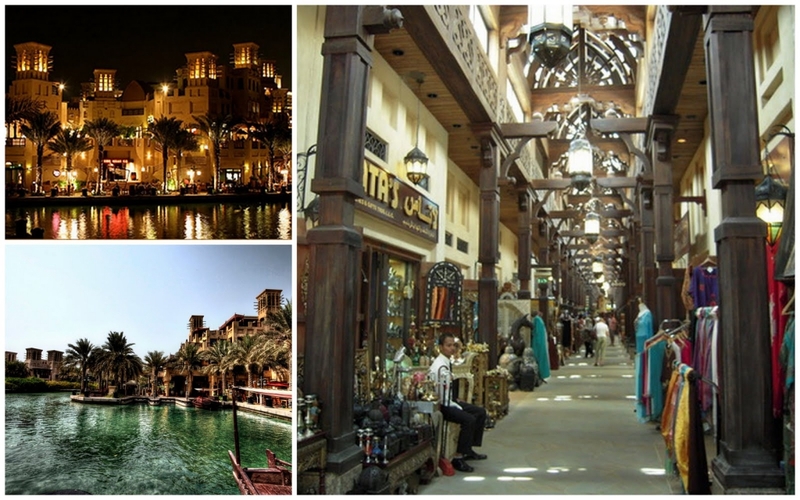 Dubai boasts an abundance of sleek shopping malls and bustling souqs. 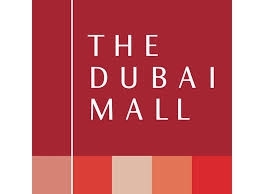 Several elegant department stores, including dozens of chic boutiques, exclusive designer stores, fantastic shoe and accessory stores, cosmetics and supermarkets. 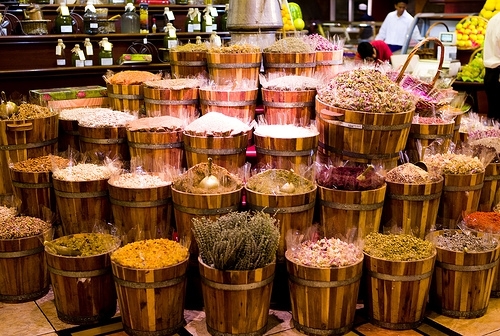 In Dubai the malls are about so much more than shopping. They’re a place for socializing, for meeting up with friends for coffee, a movie or bowling, for hanging out with the family at a fun fair or eatery. 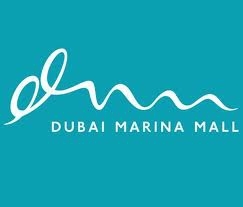 Dubai’s malls also boast theaters, art galleries, child minding centers, and even mosques. Think of them as the equivalent of an old town square, piazza or plaza in Europe. 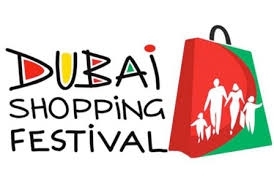 The Dubai Shopping Festival, or DSS has become much more than a festival of shopping. Its huge discounts, crazy promotions, citywide sales, and raffles with Porsches are not to be missed. There is also entertainment for the children, street fairs with food stalls, nightly fireworks, and at the Heritage and Diving Village, traditional performances and cultural activities.